Rub a clean finger over your baby’s gums as the pressure can temporarily numb the pain. 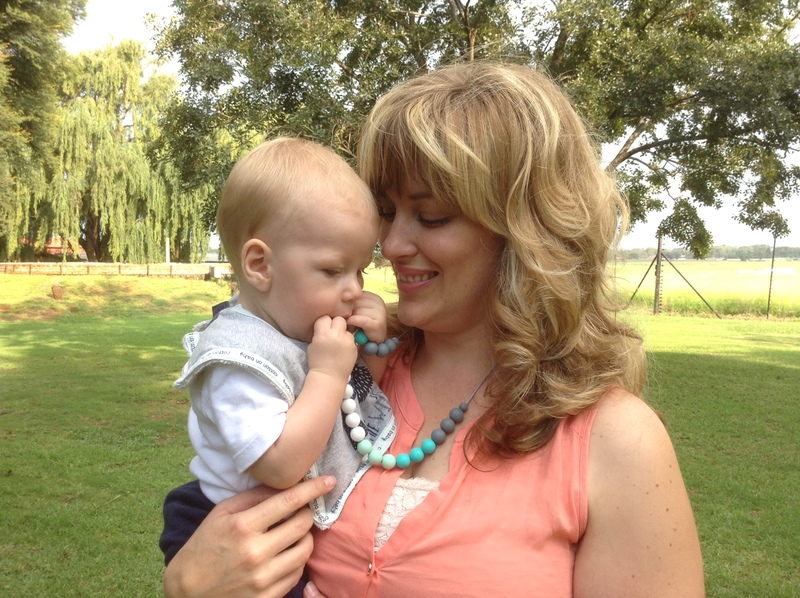 Give your baby a foodgrade silicone-based 2in1 ChewChain / Dummy Clip or one of our foodgrade silicone-based necklaces ; refrigerating the teething item before giving it to your baby adds even more relief. Provide your baby with a soft, cold face washer, which they can chew on.